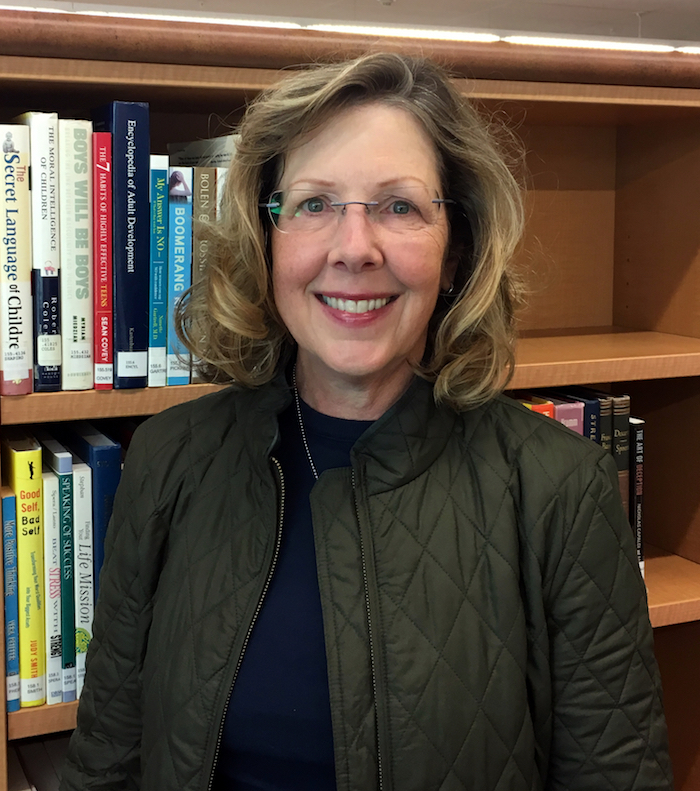 The second ACRL-OR Professional Development Scholarship has been awarded to Darci Adolf of Oregon Coast Community College. This scholarship is designed to allow ACRL-OR members the chance to apply for awards of up to $250 to attend conferences, workshops, courses, seminars, or other learning opportunities three times throughout the year. You can find out more about the multiple scholarship opportunities ACRL-OR provides here on the ACRL-OR Scholarships page. Adolf will use her award to attend the upcoming e-course, “Becoming the Copyright Specialist in Your Library” offered through ALA. The funds will also cover the recommended book, “Copyright for Academic Librarians and Professionals.” [UPDATE] Due to lack of space in “Becoming the Copyright Specialist in Your Library”, Adolf will use her award to attend the upcoming e-course, “Demystifying Copyright: How to Educate Your Staff and Community eCourse” offered through ALA.
As Adolf noted in her application, the principle of copyright “supports the OCCC Library’s mission of advancing scholarship and teaching through the creation, application, preservation and dissemination of information.” And as the sole librarian at her small community college, she wears a lot of different hats. One area she chose to focus on for this upcoming academic year is additional training in copyright. After completing this course, Adolf plans to create a copyright policy for Oregon Coast Community College, and will develop some faculty best practices. She plans to educate staff and faculty at Faculty & Staff InServices, and will post the copyright information on their website. Are you looking for support to attend a professional development event of your own? Applications for the ACRL-OR Professional Development Scholarship are reviewed three times a year. The next deadline is November 30, 2016.